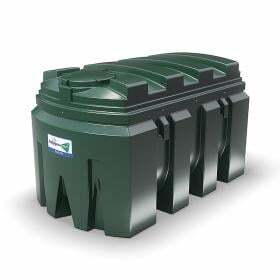 Harlequin ITE bunded oil storage tanks are Harlequin's advanced range. All ITEs are supplied with the Apollo Standard electronic contents gauge and the option of choosing either a bottom or top outlet. 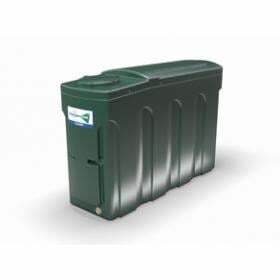 Unlike most other internet sellers we hold our own stock of Harlequin bunded oil tanks ready for a FAST dispatch! Call us on 0800 0568 350 for more details. 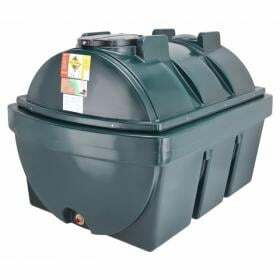 Bottom Outlet - This tank is supplied as standard with a 1" Bottom outlet which the included filter valve kit fits into (filter kit is shownbelow the main image) . 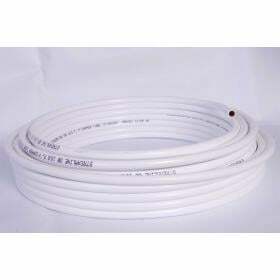 This outlet is suitable for both gravity and pumped supply systems. Top Outlet - This option is not suitable for gravity fed appliances such as some cookers. 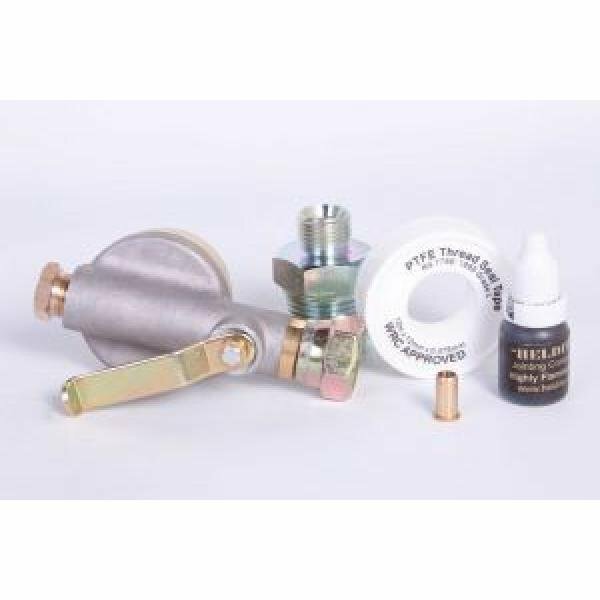 The top outlet is supplied with an Atkinson Tank Top Outlet valve which incorporates additional features such as anti-syphon valve, filter, non-return valve and purging/priming button. See our link to Atkinson Tank Top for more details. Top outlet tanks require the fitting of a mechanical deaerator such as a Tiger Loop to the boiler (if one hasn't already been fitted). If in doubt please feel free to discuss this option with us on 0800 0568 350 for free and friendly technical advice. 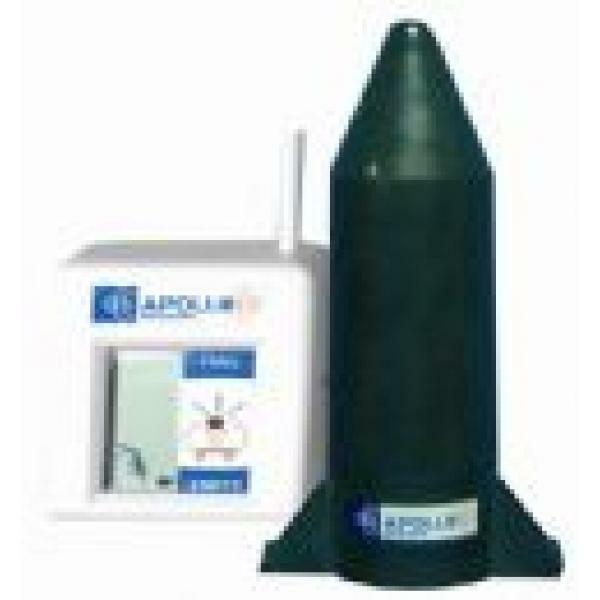 Apollo Standard - The Apollo Standard Ultrasonic is the original Ultrasonic contents gauge and comprises a tank mounted transmitter unit and a plug inreceiver unit. The tank transmitter constantly checks the level in the tank and transmits this to a plug in receiver unit which displays the level on the easy to read LCD screen. For more info please click here: Apollo Standard. The optional Fozmula battery operated bund monitor provides a visual indication of liquid in the bund. Harlequin bunded tanks are not suitable for connection to a gravity hose for refilling vehicles or equipment. Please see our range of Harlequin Fuel Points and Fuel Stations which are specifically designed for this purpose. The Apollo Standard Ultrasonic is the original Ultrasonic contents gauge and comprises a tank mounted transmitter unit and a plug inreceiver unit. The..
Apollo Smart is the world’s first home energy monitor. Utilising tried, tested and proven technologies, Apollo Smart allows heating oil users to ascer.. 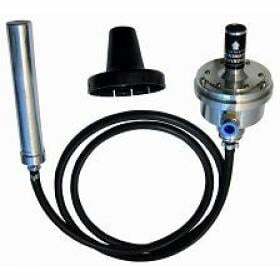 Draw oil from your tank safely with the new Atkinson Tanktop, Top Offtake System. 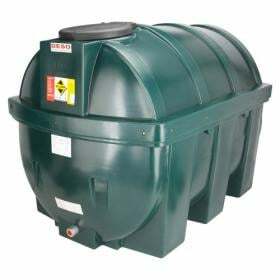 Leading the way into the world of Top Offtake, the Atkinson Tankt..
Carbery Bunded Tanks consist of a "tank within a tank". Fuel is stored in the inner tank, whilst the outer tank acts as a failsafe in case of a spill,..